Our decission to respond to the deteriorating conditions in camp Moria, was announced in the Dutch newspaper Dagblad van het Noorden. This paper covers our project which is a great support. Later on Liesbeth will be on air with an interview. Update situation camp Moria: NOS newshour has given an update on the critical situation on the Greece camp Moria. One of the refugees, already living 1.5 years in the camp, commented: “The camp feels like a prison, or worse: like hell”. According to the refugee deal between the European Union and Turkey, migrants who are not granted asylum are being sent back to Turkey. But they must first wait for an assessment from the Greek authorities. It can take years before it is processed. Help is needed. It may takes years before the authorities take action. You can help to make a small donation to make the situation a little bit more human. 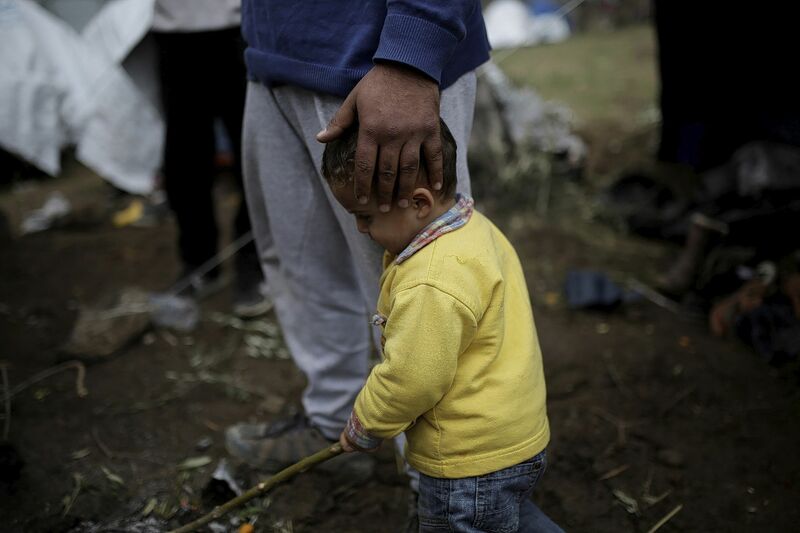 Photocredit: Alkis Konstantinidis/Reuters, from NRC (Lesbos can no longer accommodate refugees).